MedZed is proud to list the following leaders in medical care as members of our Clinical Advisory Board; all of whom bring many years of experience and invaluable insights to the fulfillment of our Mission. 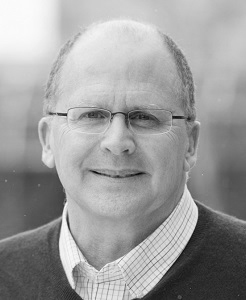 Dr. Fendrick is a Professor of Medicine at the University of Michigan, an elected member of the Institute of Medicine of the National Academy of Sciences, and serves on the Medicare Coverage Advisory Committee. His focused research on how clinician payment and consumer engagement initiatives impact access to care, quality of care, and health care costs have fostered collaborations with numerous government agencies, health plans, professional societies, and health care companies seeking to gain his perspective and understanding of clinical and economic issues.. He is also a member of the Institute for Healthcare Policy and Innovation at the University of Michigan, where he remains clinically active in the practice of general internal medicine. 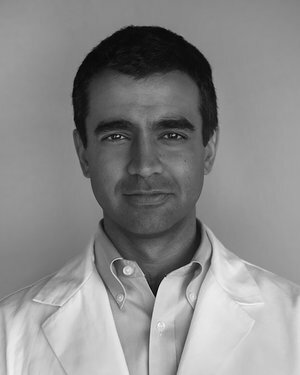 Dr. Manchanda is a clinical innovator with on-the-ground insights to the obstacles of delivering remote care and is the author of The Upstream Doctors, in which he looks at how health begins at the home and in the workplace. For over a decade, Dr. Manchanda served patients who live and work in harsh conditions. He cared for patients at the Venice Family Clinic, one of the largest free clinics in the United States. He is the President and Founder of Health Begins, a social network that teaches and empowers clinicians to improve health where it begins—in patients’ homes and in their work environments. He serves on the board of the National Physicians Alliance, as well as on the board of Physicians for Social Responsibility in Los Angeles. 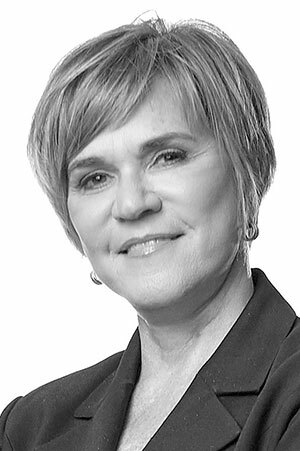 Dr. Karen Murphy is Executive VP, Chief Innovation Officer and Founding Director of the Steele Institute for Healthcare Innovation at Geisinger; and has worked to improve and transform healthcare delivery throughout her career in the public and private sectors. Before joining Geisinger, she served as Pennsylvania’s Secretary of Health addressing the most significant health issues facing the state, including the opioid epidemic. Prior to her role as secretary, Dr. Murphy served as director of the State Innovation Models Initiative at the Centers for Medicare and Medicaid Services leading a $990 million CMS investment designed to accelerate health care innovation across the country. An author and national speaker on health policy and innovation, Dr. Murphy also serves as a clinical faculty member at Geisinger Commonwealth School of Medicine. Dr. Smith brings over two decades of expertise in value-based care delivery and population health and is a Visiting Professor at the University of California at Berkeley School of Public Health, and Clinical Professor of Medicine at the University of California at San Francisco where he continues to practice. Previously, he was the Founding President and Chief Executive Officer of the California HealthCare Foundation (CHCF), and Executive Vice President at the Henry J. Kaiser Family Foundation. 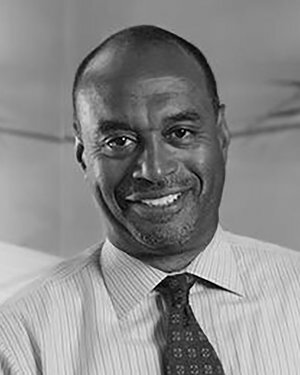 Dr. Smith serves as Co-chair of the Health Care Payment Learning & Action Network’s Guiding Committee; is a Founding Advisory Board member at Health Velocity Capital and sits on the Board of Directors for the Institute for Healthcare Improvement, the Commonwealth Fund and the Archstone Foundation. Dr. Wald is a recognized leader in physician group development with extensive experience in managed care, physician group leadership, population health, change management, incentive programs, and healthcare policy. He was most recently Physician Chief Executive of Providence Health and Services of California where he led the efforts to develop, consolidate and integrate its physician groups and foundations. 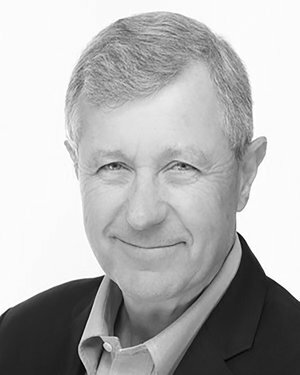 As the founding CEO of Physician Associates Medical Group, he led the group to become one of the most innovative and high performing in California. Bart has also served as Chairman of the Board of the California Association of Physician Groups (CAPG) and chaired the Integrated Healthcare Association’s (IHA) Pay for Performance Governance Committee.